Price excludes Floor rise cost, Registration, and Stamp Duty. 1730.00 sqft. - 2591.00 sqft. Vogue Residences, rising into the sky are the perfect abode for a larger than life experience with your families. Set amidst vast area of refreshing greenery in a strategic location, this living accommodation is designed without any compromise and with a lot of innovation to create exquisite pieces of architecture. These huge dwellings have a personality of their own, yet they are stylish with an unmistakable design. These set of elegant homes reflect tasteful luxury with sophistication. 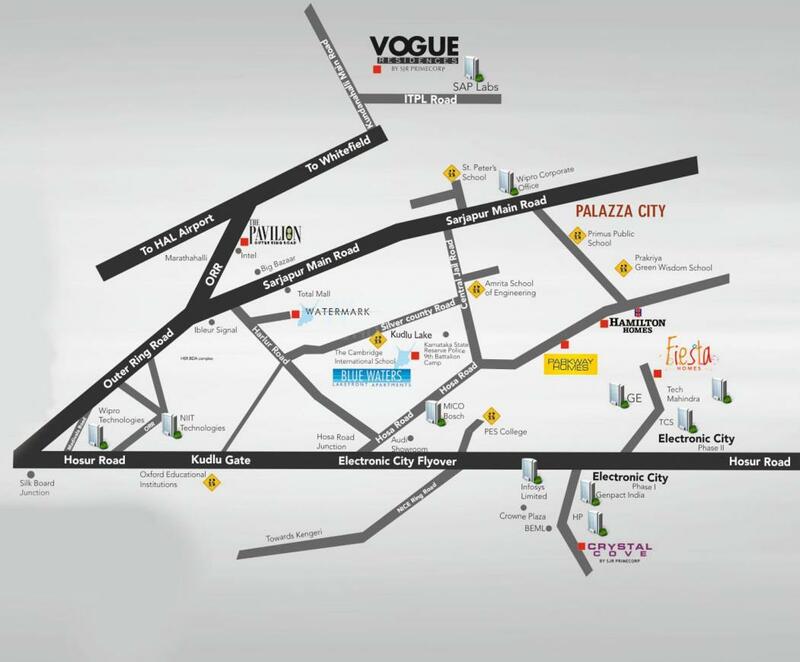 Vogue Residences define elegance, class and refinement and provides for a high living experience. Prices going up shortly book before 31st March. 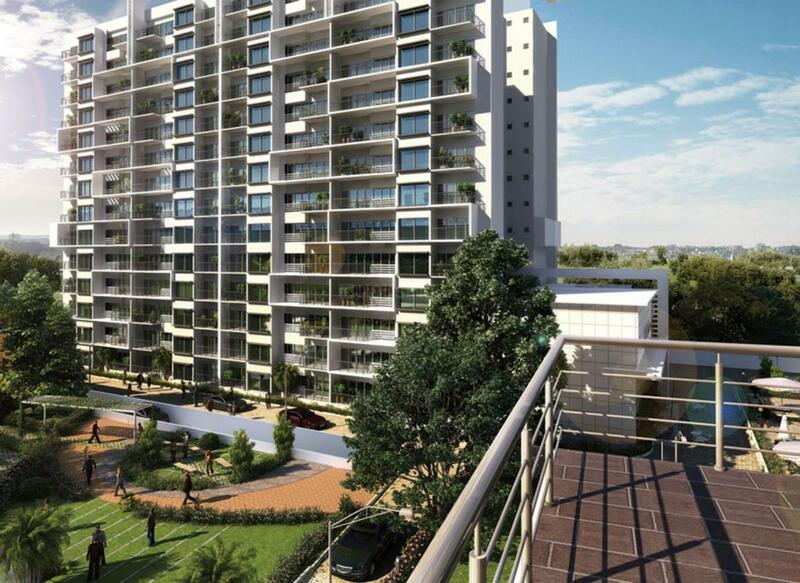 Whitefield in Bangalore is one of the largest technology clusters in South Asia. It follows a lifestyle of ‘walk to work’ with EPIP (Export Promotion Industrial Park) & ITP-B (International Tech Park - Bangalore) in the vicinity. The EPIP is one of the country's first Information Technology Parks and ITP-B houses offices of many IT and ITES companies. The location also enjoys excellent connectivity to the major MNC’s like Hindustan Unilever, Britannia, HP, Cap Gemini, Tata Elxsi, ITPL, Brigade Tech Park, Bhoruka Tech Park and many more. Apart from MG Road in the vicinity, there are two other major four-lane roads that connect Whitefield to Bangalore city. These roads are Whitefield Road via Mahadevapura and Varthur Road via Marathahalli. Both roads intersect with Karnataka State Highway 35 (SH 35) which runs in the North-South direction (Siddlaghatta in the north to Anekal in the south). Moreover, the Container Corporation of India (CONCOR) also has a large Inland Container Depot located just off Whitefield road near ITP-B. The much anticipated Namma Metro Rail Project by the Bangalore Metro Rail Corporation Limited (BMRCL) will soon connect Whitefield with other locations in the city. Various shopping malls like The Forum Value, Phoenix Market City, Park Square Mall and Inorbit Mall exist in the area for your convenience. SJR Prime Corporation Pvt. Ltd. is known for providing projects designed to meet various urban needs. The company is working with enthusiasm and ethics to fulfill the dreams of the customers who are searching for their dream home. They abide by innovation and offer best practices. They believe in implementing innovative ideas that are completely blend with high end features and current trends to deliver beautiful residential spaces. 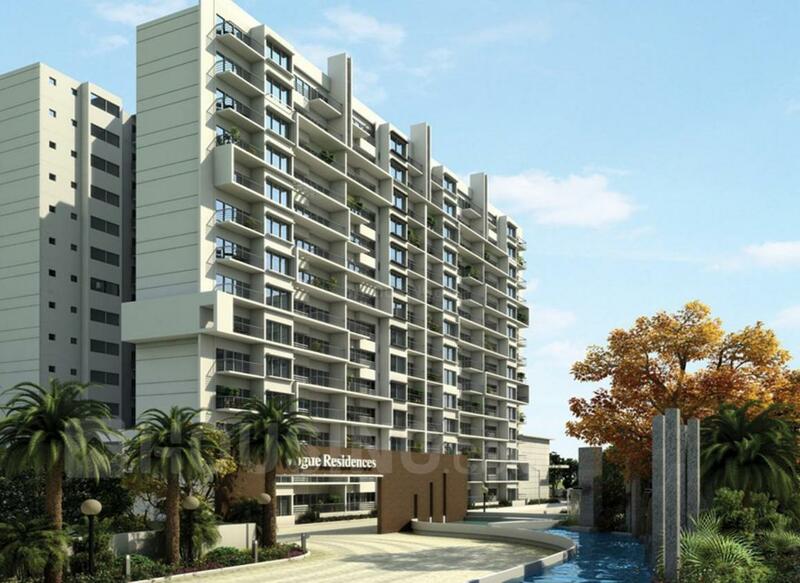 The company is aiming for completing every home buyers desire with all possible facilities. 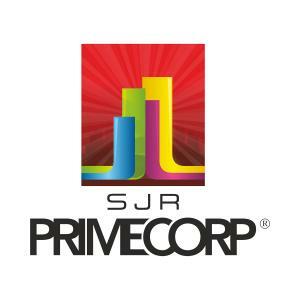 SJR Prime Corporation Pvt. Ltd. is strongly committed to their clients, customers and team members.